See this post in French, Italian, Spanish, Indonesian, German and Japanese. Looking to simplify your Facebook experience? Hootsuite has you covered. As you increase your use of social media and begin to juggle multiple accounts and pages, things can get a bit complicated. Signing in and out, monitoring a bunch of different data (private messages, mentions, event sign-ups, etc.) and trying to track how your posts are doing can become very time consuming. With that in mind, the Hootsuite dashboard integrates all the functions you need to help you stay on top of your Facebook activity quickly and easily. As a Preferred Marketing Developer, Hootsuite is able to offer our customers all of the Facebook tools they require, from posting updates, images and videos, to monitoring the reach of posts. To help you get acquainted with Hootsuite’s Facebook integration, our team of Social Media Coaches has created a Facebook guide. Did you know that you can track who looked at your Facebook posts by region and language? Did you know that you can assign Facebook messages to your Team Members? Let Hootsuite be your Facebook sidekick! 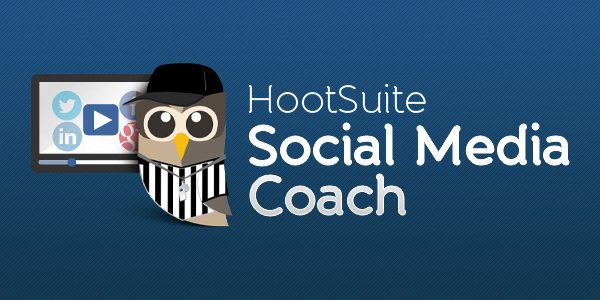 Loveleen is a Hootsuite Social Media Coach. She is excited to show others how they can bring their brands to life in the social space through Hootsuite.